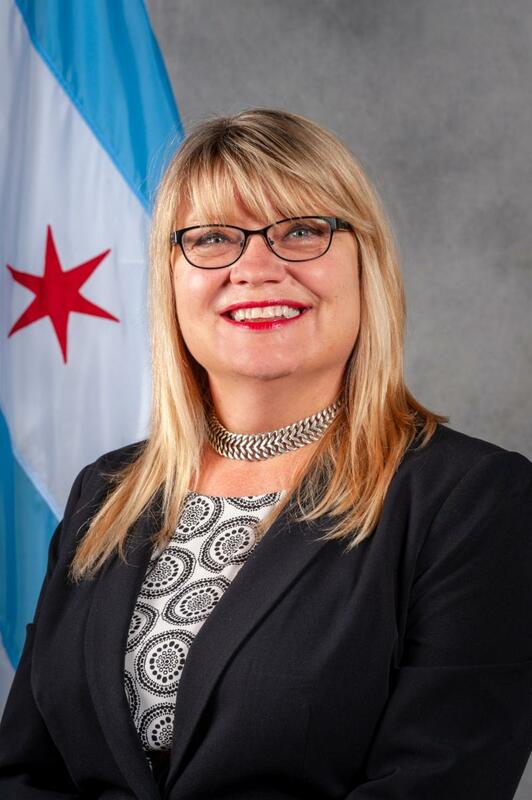 WASHINGTON, DC (March 19, 2019) – The Airport Minority Advisory Council (AMAC) is pleased to announce the appointment of Jamie L. Rhee, Commissioner, Chicago Department of Aviation (CDA) to its Board of Directors. AMAC's Board regularly evaluates its composition to ensure it includes the appropriate skills, experience and perspective necessary to uphold mission alignment and drive growth for all AMAC stakeholders, and with this director addition, 9 new directors have joined AMAC's actively engaged board in the past year. "I am honored to join the dynamic members of the Airport Minority Advisory Council in working to achieve greater diversity and opportunity at our airports," said Jamie L. Rhee, Commissioner of the Chicago Department of Aviation. "As we have seen in Chicago, our world class airports thrive when businesses that reflect the diversity and talent of our communities have the resources needed to compete for airport contracts. I look forward to working with my colleagues across the country on ways we can expand opportunities for more small, entrepreneurial firms to join us as we expand O'Hare and Midway for the 21st century." The newly elected and appointed board members consist of Board Chair – John D. Clark III, SSP America; Second Vice Chair – William Swift, Business Traveler Services, Inc. & Swift Services, Inc.; Eastern Region Director – Deven Judd, Metropolitan Washington Airports Authority (MWAA); Southeast Region Director – Mori Russell, Concessions International; Western Region Director – Ebon Glenn, Aimhigh ESG; At-Large Director – Farad Ali, Raleigh-Durham International Airport; At-Large Director – Heather Barry, SSP America; At-Large Director – Rochelle “Chellie” Cameron, Philadelphia International Airport; At-Large Director – Tamika M. Dickerson, Jacobs; At-Large Director – Deborah Flint, Los Angeles World Airports; At-Large Director – Gonzalo A. de la Melena Jr., edmVentures, LLC; At-Large Director – Iris G. Messina, HMSHost and At-Large Director – Ricky D. Smith, Baltimore/Washington International Thurgood Marshall Airport.